We know how important it is to our customers to have the right product in stock at all times. 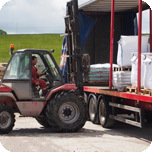 This enables us to make “just in time“ deliveries to our customers, negating the need for our customers to stock pile material themselves. 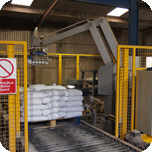 By making sure we always have a continuous stock of all products, we can meet our customers’ needs as and when required. 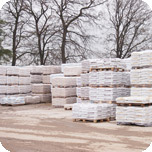 We meticulously maintain stock throughout the season, holding large stocks of both raw materials and finished stock. 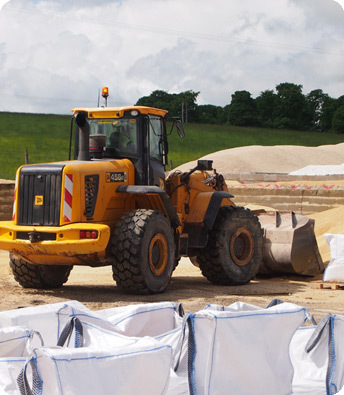 Our stock holding is usually thousands of tonnes, packed and ready to go. It is a rare occasion that we are ever out of stock and that isn’t a sales pitch – its company policy from the Managing Director.